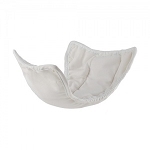 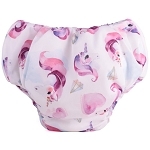 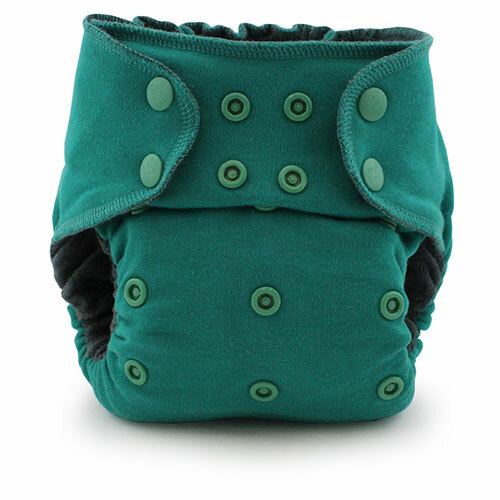 Kanga care beloved Ecoposh fitted cloth nappy, famous for their work-horse absorbency and ultimate over night protection, have been REFRESHED! 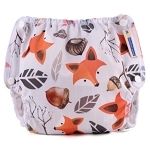 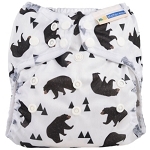 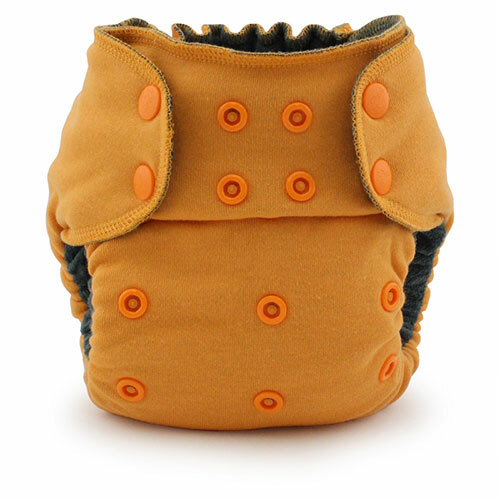 The new, refreshed Ecoposh OBV is the same One Size Fitted Pocket Cloth Diaper except now the interior has been made using organic bamboo velour (OBV) which creates a plush feel for your little ones bum and is the ultimate luxury against their skin. 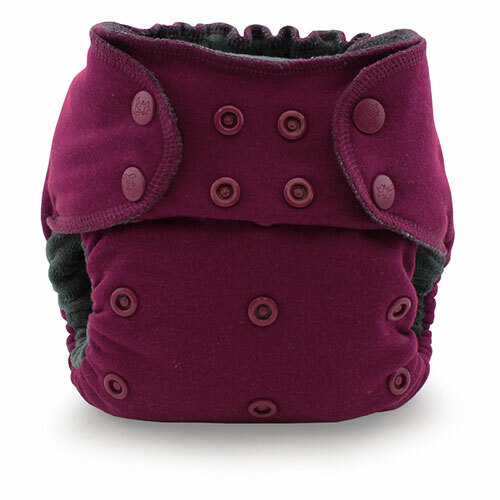 Ecoposh OBV is available in 5 brand new Earth-inspired saturations: Boysenberry, Saffron, Atlanis, Caribbean and Glacier! 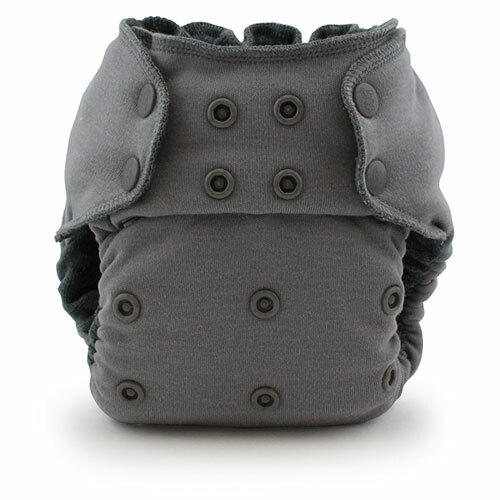 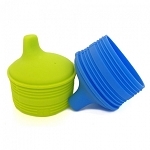 One Size: Grows with your child from birth to potty training through adjustable snap settings. 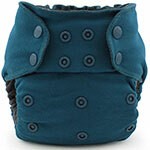 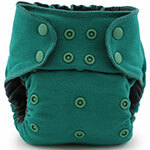 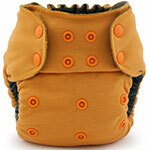 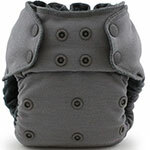 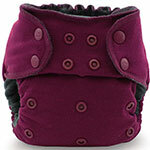 Adjusts to 4 different sizes to accommodate little ones from 6-35 pounds. 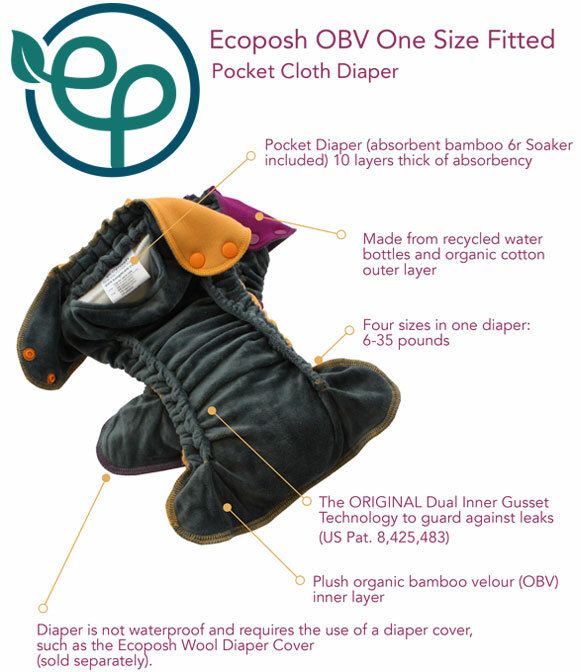 Pocket: Each Ecoposh OBV comes with a 6r Soaker set made out of organic cotton and rayon from bamboo Fitted diaper + 6r Soaker set = 10 thirsty layers! 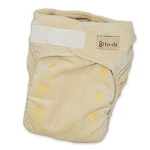 Fitted: The most absorbent type of cloth diaper! 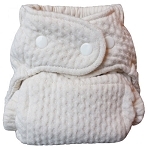 GREAT for over nights! 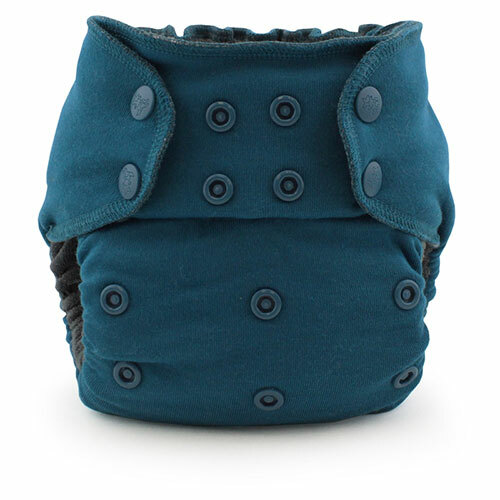 Was created side-by-side to work beautifully with the Ecoposh Wool Cloth Diaper Cover Create fun and funky color combinations with our Rumparooz Cloth Diaper Cover in Prints or Solid Colors!